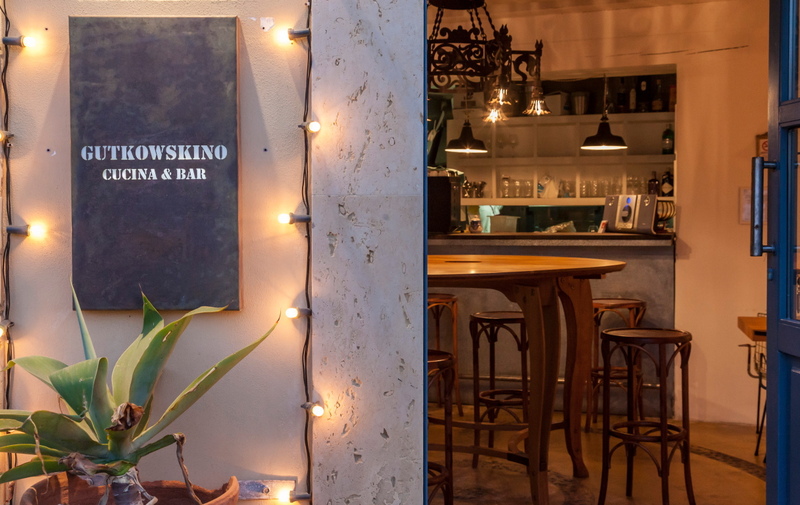 A charming Sicilian bistrot in the centre of Ortigia, Gutkowskino combines traditional and innovative cuisine using fresh and high quality local products. Our delicious dishes and our intimate and relaxed atmosphere will contribute to shape a unique experience. You will share moments of great pleasure in a setting full of exquisite tastes, colors and scents. 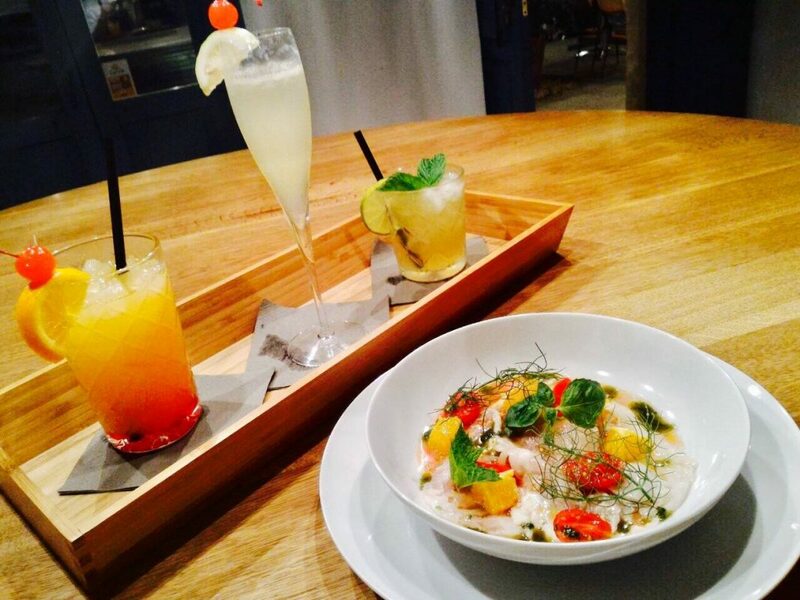 Our food is carefully selected and prepared with only local and fresh ingredients. 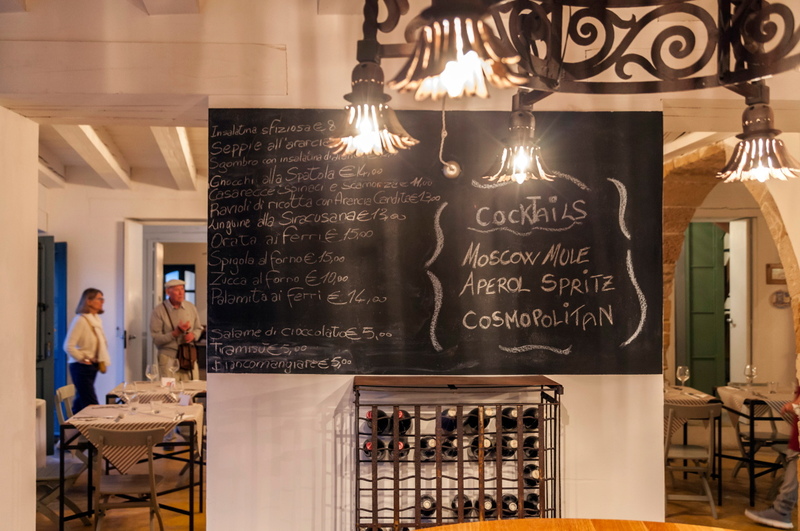 We have decorated our sweet small bistrot with the same love we give to the food we serve. 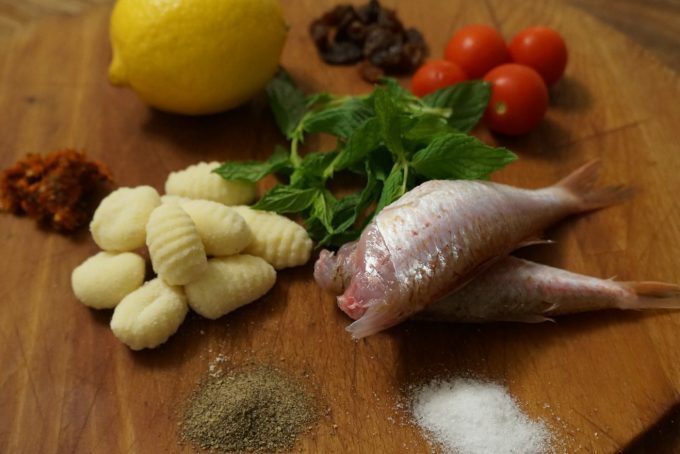 Our traditional Sicilian cuisine is prepared by our talented chef, Santo Lo Castro. Santo has a passion for details and seasoning – an explosion of fragrances, colors and flavors composed of hand-picked local herbs, such as wild fennel, mint, basil, and citrus peel. 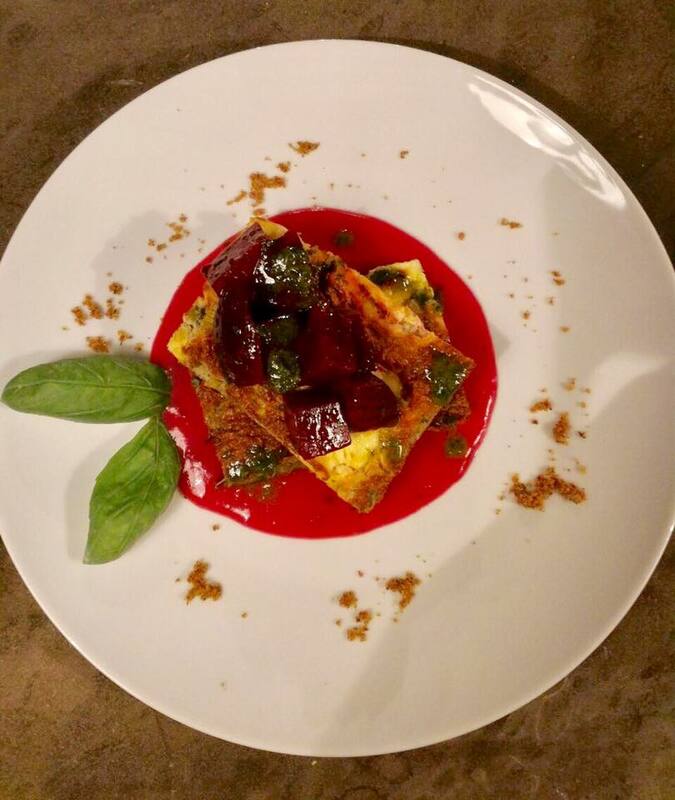 He always prepares dishes with his creativity and his hearted soulful attention. Let your senses guide you in this culinary journey through our fantastic region of Sicily! 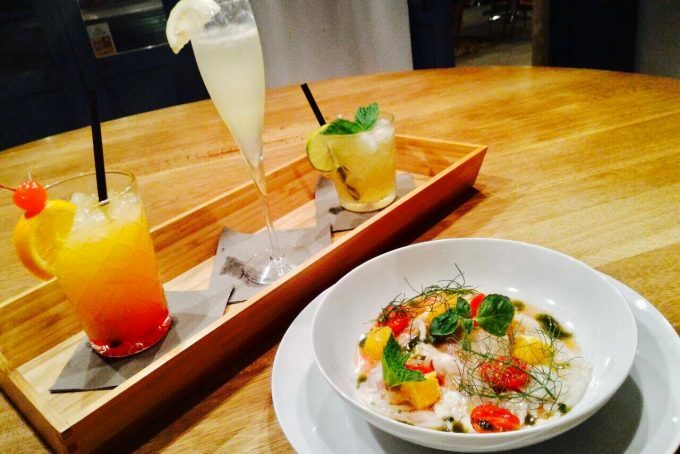 We also recommend you to try our freshly prepared cocktails and drinks, Daiquiri, Americano,Tequila Sunrise, or of course a glass of good Sicilian wine. Savor them under the moonlight reflection in our veranda or on our beautiful terrace overlooking the sea! 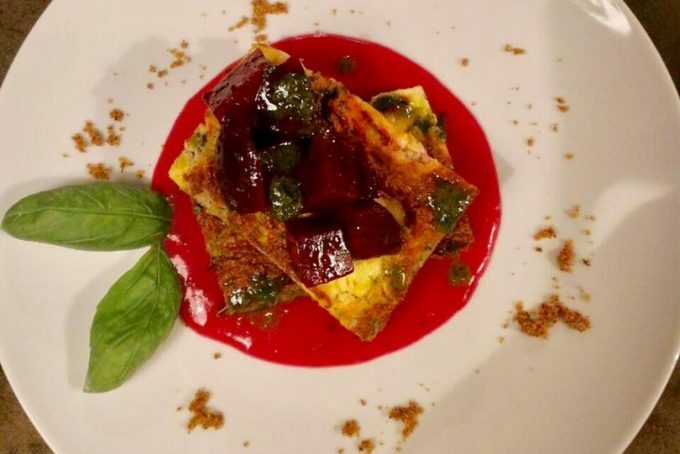 We serve seasonal and local cuisine to experience a journey through Sicilian regional food. 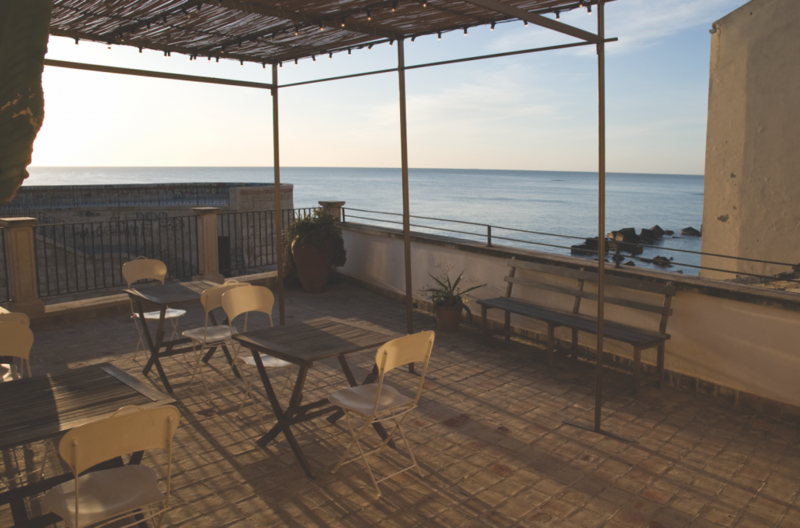 When the weather is good, our guests can choose to stay outdoors, inside, or on our quaint terrace overlooking the sea. To make reservation, please call us at +0931 465861 between 7.00 am and 11.00 pm, Monday to Sunday or use the form bellow. Our kitchen is open from 19.00 till 23.00, while our bar from 18.00 to midnight. Gutkowskino is closed on Sundays. 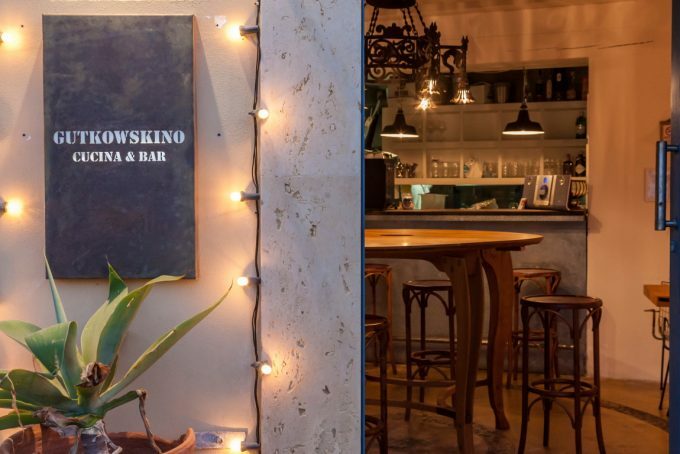 The restaurant is available for private hire as are all the other spaces of Gutkowski. There is a public parking available 300 meters from Gutkowskino.